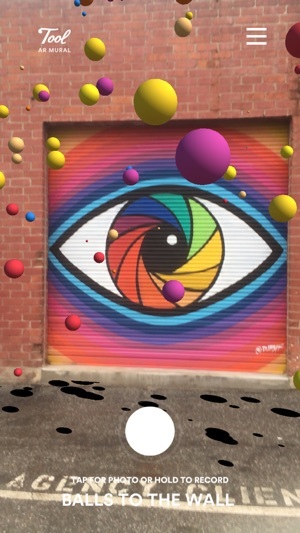 The AR Mural App augments the visuals of the ‘Sight Beyond Sight’ mural created by artist DJ Neff. This allows the mural to blend the physical and digital worlds and become an ever changing piece of art. 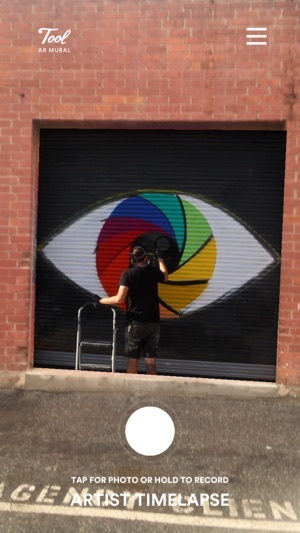 1) Timelapse - Augmented over the mural you can see the creation process of Sight Beyond Sight. 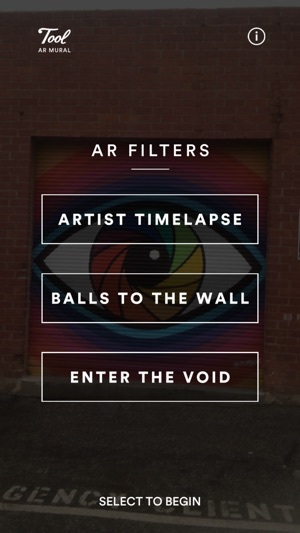 2) Space Balls - 3D balls animate out of the mural to create an Instagrammable moment that is unlike any other. 3) The Void - Stare into the depths of Sight beyond Sight from different angles. 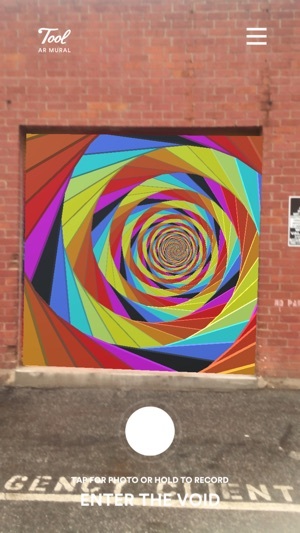 Come in person to 2210 Broadway, Santa Monica, CA 90404 to view the mural and try the augmented art experience or use the image as the background and enjoy from home.